The Joan and Bill Hank Center for the Catholic Intellectual Heritage (CCIH) underwrote the initial costs of the Jesuit Libraries Provenance Project, a continuation of its commitment to the Jesuit Libraries Project. The CCIH exists to help faculty and students recognize and research Roman Catholic thought and its link to all academic disciplines in the university. 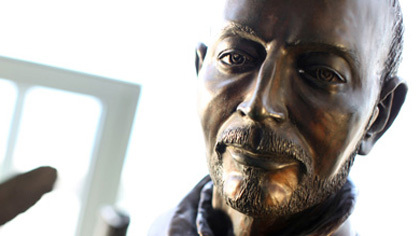 It also seeks to convey that thought to other audiences inside and outside Loyola University Chicago. 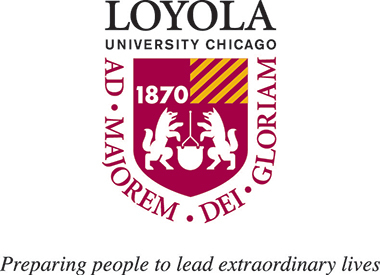 The Loyola University Chicago Graduate School generously supported the work of graduate project coordinator Joshua Arens with a Research Experience for Master’s Programs Fellowship for the Spring 2014 semester. The purpose of the REM program is to provide master’s students the opportunity to engage in a mentored research experience that provides intellectual depth and breadth along with a capacity to think critically and reason analytically.